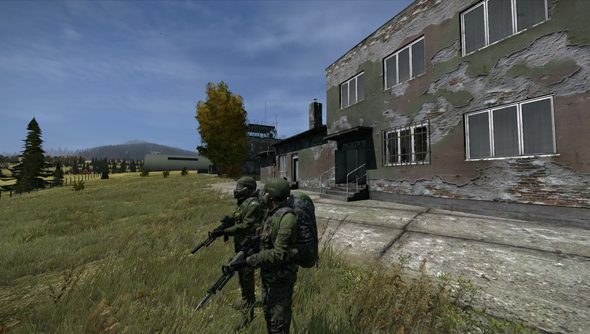 Bohemia Interactive’s Ivan Buchta and Martin Pezlar have been held in Greece on charges of military espionage for 75 days. The pair were recently refused bail, and Czech president Václav Klaus wrote to his Greek counterpart Karolos Papoulias to request that the case was followed with “special attention”. Now Papoulias has invited Greece’s Czech consul to discuss the developers’ case. “The letter [from Klaus] was delivered this morning to the office of President Papoulias. In about one to two hours the head of the office has expressed her interest to talk with me personally about the matter. More on this as it comes.